Today we live in a world where we crave for more and more refined and intelligent information. Computational Knowledge Engines like Wolframalpha has also changed the way we used to collect information. Although our favorite search engines are becoming increasingly intelligent to do so, we still need to collect, refine, organize and share relevant information. In this post we are going to discover few cool tools that will help you to untangle World Wide Web. (1) Wepware: A new rising star and surely a game changer, Wepware is a must have tool in your weaponry. 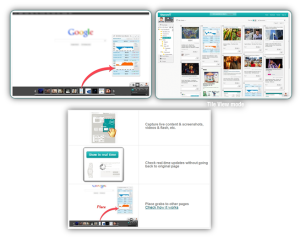 Wepware is a chrome based browser extension that comes with loads of cool features. It allows you to capture, organize, share and discover the best parts of the Internet and world around you. It’s our number one choice because unlike other tools which can capture specific content type, Wepware allows you to grab only the relevant part of the website and you can still have full functionality of the website. 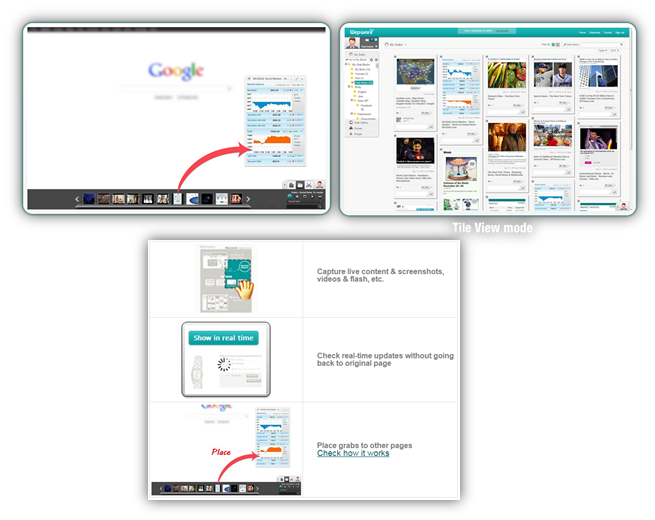 (3) Evernote web clipper & Clearly: Well, Evernote does not require much of an introduction, it is well known tool to keep track of almost everything. 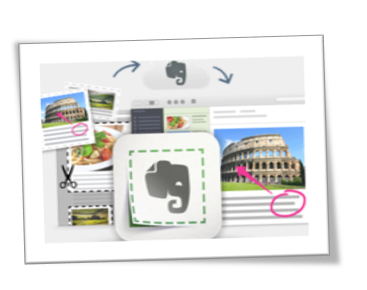 Now right from Evernote family we have two complementary products, Web-clipper and Clearly. Web-clipper helps you to clip what you like on the go while Clearly allows you to read lengthy text contents from website in reader friendly view.